Prime Newport Village – Pristine 2 bedroom and 2 bathroom 922 sqft condo with modern updating including newer laminate flooring and stainless steel appliances. 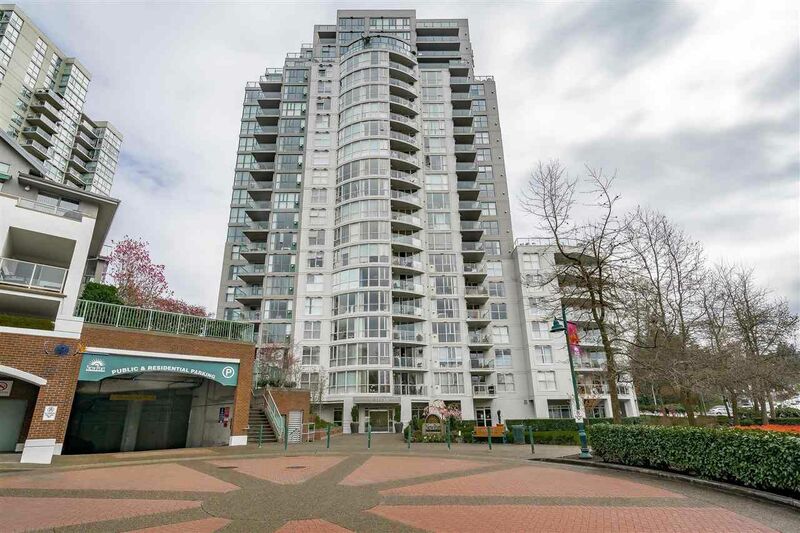 What a lifestyle with walking distance to all shopping, restaurants, neighbourhood pub, Port Moody Rec Centre, public library, Rocky Point Park, and of course the sky train. Gym, Hot Tub, and rec facility for all ages to enjoy. Overlooking the complex garden and trees belt along Guildford. 1 parking and 1 locker. 2 pets no size restriction. Rentals with restrictions.